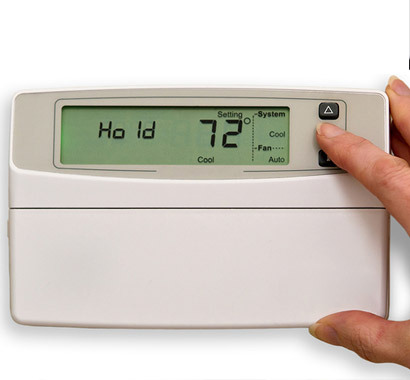 Are your employees or customers complaining their workspace is too cold? While others are complaining the area is too hot? We've all been there ... you are working at your desk or sitting in a restaurant when the heat or air conditioning kicks on and a blast of air hits your neck. 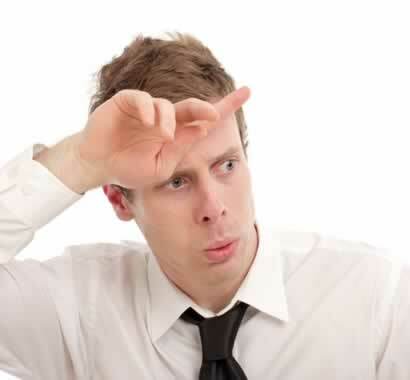 You're freezing, while the person across the aisle is roasting. Hot and cold drafts are commonplace. The thermostat is turned up ... it's turned down ... it's turned off ... it's turned on ... Vents are closed, all the while never fixing the problem. In fact, surveys of facility managers and building owners reveal the most common complaint in the office is: "It's too Hot." And the second most common complaint is "It's too Cold." A study by the University of Michigan concluded the Softaire Diffuser is more energy efficient than standard ceiling air diffusers. 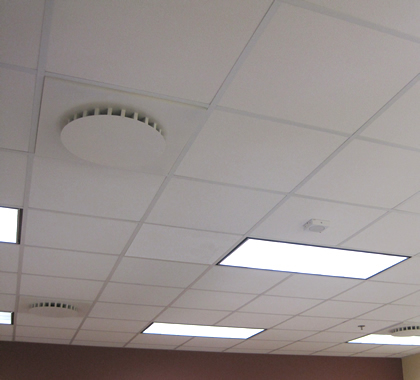 Offices, Restaurants, Medical Facilities....there is a Solution ... Softaire Ceiling Air Diffusers solve the problem at the source! 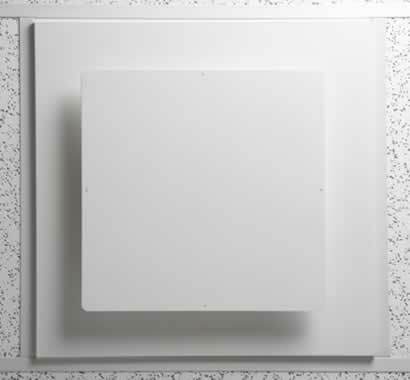 This quality ceiling air diffuser is proudly made in America. We offer a satisfaction guarantee on each ceiling air diffuser. We are so sure you will find our air diffuser will solve your cold/hot area problems, we're offering a totally risk free trial. Just contact us and mention WEBPROMO for details on this no risk offer..
"We used them in our modular furniture areas and the air movement is a lot better. It doesn't take as much air to get an even temperature." 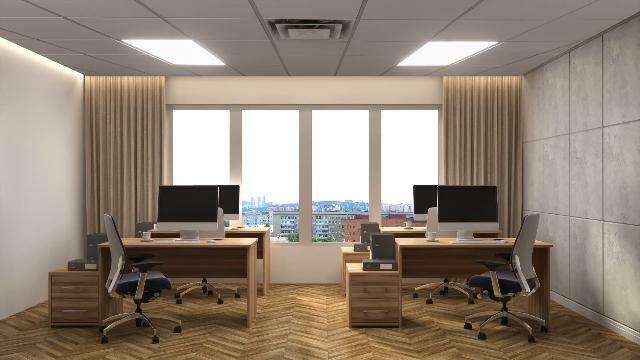 " Softaire Diffusers have solved our air flow problems and employee complaints, as well as eliminating the noise caused bv the old air grilles."